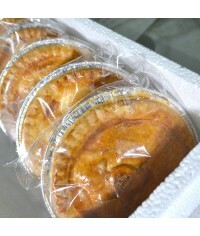 Packs of 10 pies: Our multi award winning pie! Hamphire Cold Eating Pie Champion 2014 and a..
LACTOSE FREE : Packs of 10 pies: Our multi award winning pie! Hamphire Cold Eating Pie Champion 2.. 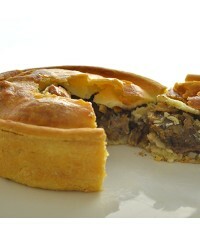 Packs of 10 pies: Ingredients: Gluten free flour, butter (milk) free range lamb, onion, mint ..
LACTOSE FREE : Packs of 10 pies: Ingredients: Gluten free flour,free range lamb, onion, mint .. 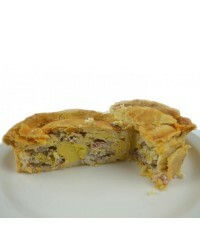 Packs of 10: Gluten free flour, butter (milk) homemade corned beef hash (corned beef, onions, tom.. 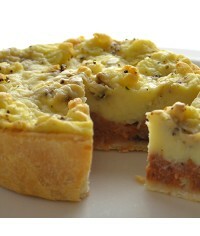 Packs of 10 pies: ingredients: Gluten free flour, butter (milk) free range minced beef, oni.. 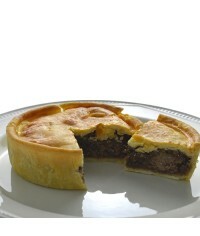 Packs of 10 pies: ingredients: Gluten free flour, free range minced beef, onion, seasoning ..